Honorary President of CDIM, Rev.Dr.Samuel Nang Khan Do D.Min. Christian Development International Ministry is wholly stand alone charitable organization, and the General Director is fully authorized to receive and accept gifts, donations, opportunities or supports in terms of finance, property and materials directly from the giving organization or personal whether it is governmental, non governmental, or private. Welcome to Christian Development International Ministry! It's a few years now that we have been doing this ministry. Being the ministry that concerns ourselves and others, who are in tune with the vision of our ministry, we gladly invite your participation in terms of donation, and investment. We also invite philanthropists who are willing to do development through CDIM around the countries of the world. Running businesses, teaching English abroad, farming, brewing, giving medication and waving handlooms are part of the ministry that we have been doing so far. We expect great things to happen and do whatever we can to help the development of our own communities and others' as well at the same time. As the honorary president, I would like to express our thanks to different communities, families and individuals that helped and supported us whatever way they could. As the Bible says in Psalm 112:9, "They have distributed freely, they have given to the poor; their righteousness endures forever; their horn is exalted in honor." The Lord honors you for what you have done for the ministry. We do hope the Lord our God will see our work on earth one day and say , "Well done". May the Lord, our God bless you and keep you with abundant blessing that you may have a successful walk of life with Him every day! 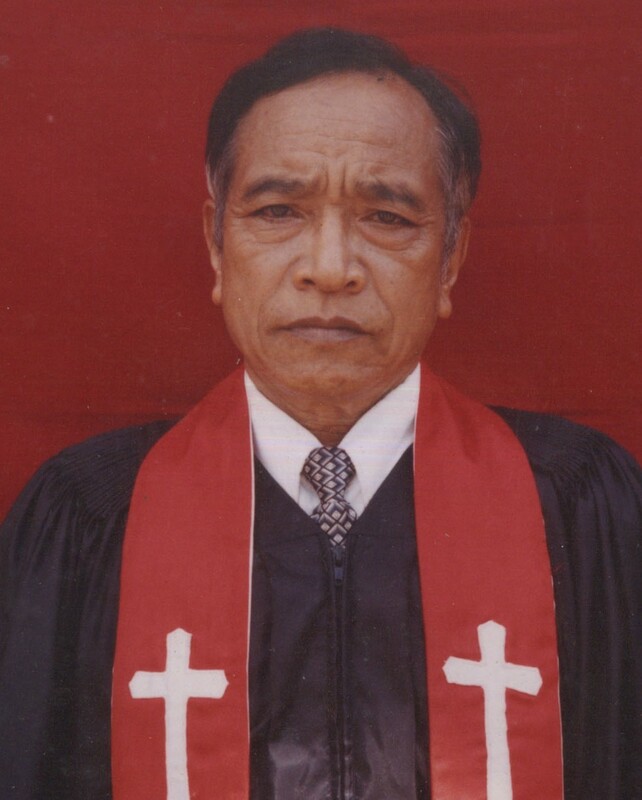 Rev.Dr.Samuel Nang Khan Do, Dip.Theol.,D.Min.